Mrs. Grieves A Modern Herbal continues to be one of the most popular resources for herbal information. Written in the early part of the last century, the advice is both timely and historical. More than 800 varieties of herbs & plants. University of California Museum of Paleontology’s searchable glossary databases for Phylogenetics, Geology, Biochemistry, Cell Biology, Ecology, Life History, Zoology, Botany and Paleogeography. An online, searchable, version of the book Vascular Plant Systemics by Albert E. Radford, William C. Dickison, Jimmy R. Massey, and C. Ritchie Bell. This is a great resource for finding the meaning of botanical terms and illustrations of plant shapes and structures. New England plants, but an awesome Simple Key for identifying plants. They don’t have many Florida plants, but it is a wonderful way to learn to ‘key’ out plants. Dr. James Duke’s Phytochemical and Ethnobotanical searchable databases. Dr Duke teaches at Tai Sophie in Maryland and leads eco-botanical tours specializing in ethnobotany. A searchable version of the book by Julia F. Morton. A reference that includes a searchable database and images of plants that are poisonous to livestock and other animals. USDA is a good site for finding out where a particular plant will grow and its native region. Find out if a particular plant will grow in your gardening zone. There are also fact sheets for about 1000 plants. The database is searchable with either the scientific name or common name. 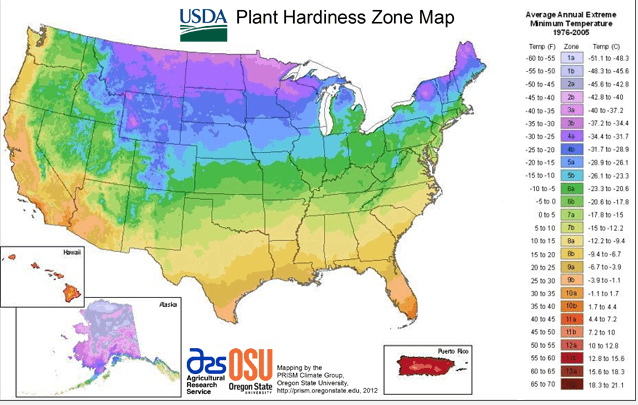 The 2012 USDA Plant Hardiness Zone Map is the standard by which gardeners and growers can determine which plants are most likely to thrive at a location. The map is interactive … click on your state for an enlarged view. A joint effort by the Institute for Systematic Botany, the University of South Florida and the Florida Center for Community Design + Research to provide users with a comprehensive searchable database of vascular plants in the State of Florida. A wonderful resource for native plant nurseries in your area. Their database is searchable by county, zip code or plant name. Growing, planting and promoting Florida native plants for sustainable landscapes. The University of Texas at Austin’s Native Plant Database for North America. The ABA is a non-profit 501(c)(3) organization that provides leadership to birders by increasing their knowledge, skills, and enjoyment of birding. The Butterflies and Moths of North America project is ambitious effort to collect and provide access to quality-controlled data about butterflies and moths for the continent of North America from Panama to Canada. A great resource to help identify longhorn beetles of Florida. The Florida Museum of Natural History’s On-line Guide to the Snakes of Florida. The jumping spiders are the cutest … amazing photography of these little guys. Beatriz Moisset, Ph. D. is a biologist, author and photographer, from Argentina, who resides in the United States. 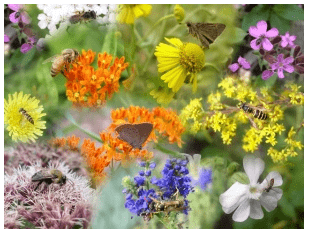 She has some amazing photos, information, and articles at her blog about pollinators. Peter has some amazing photos, and information, of natural history in the Ocala National Forest.